Shortly after earning his PhD in Video Processing & Compression from Vrije Universiteit Brussel (VUB), Belgium, Charis began his career as a research scientist at Ericsson’s global HQ in Stockholm. Over the next 20+ years, he took on numerous executive leadership positions at Ericsson, registered an impressive 22 patents (primarily in media and image processing technologies), and published in over 40 industry and scientific journals. 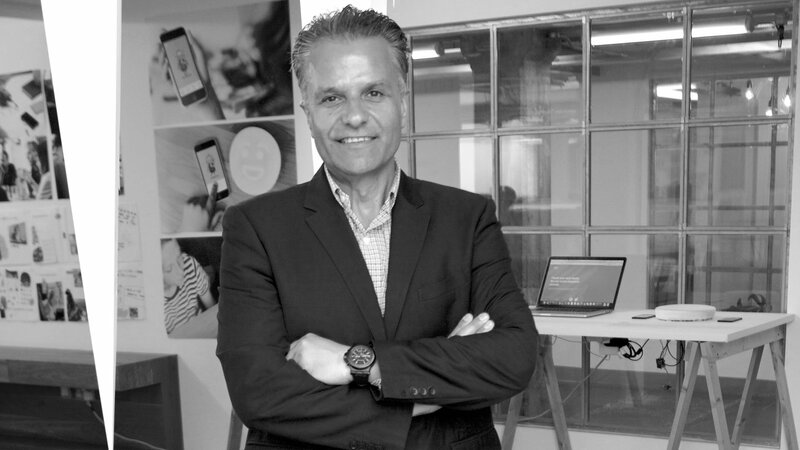 Prior to joining GlobalLogic, Charis served as Ericsson’s Vice President, CTO of the Customer Unit for T-Mobile USA (the third largest mobile operator in the US). In this position, he was responsible for the organization’s pre-sales and technology strategy activities, as well as the evolution and delivery of products and solutions. A true global citizen, Charis was born in Greece and has lived in the UK, Belgium, Sweden, and the United States. In his free time, he enjoys spending time with family and friends, jogging and power training), reading, and travelling to the world.